See Rocky Mountain Wildlife! Little Cottonwood Canyon is one of the most popular places for sightseeing and photos in the Wasatch Mountains. 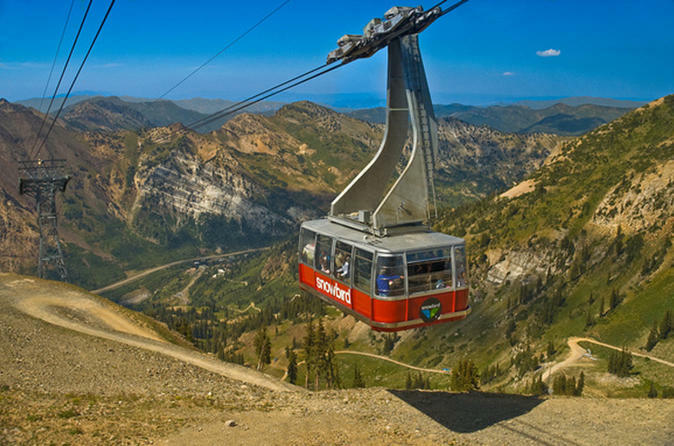 Take the tram 11,000 feet to the top. See the wildlife and beautiful terrain along the way. At the top of the mountain enjoy a nice walk around before you come back down on the tram. $20.00 Tram Ticket Not Included. Our famous Wasatch Mountains drive up Big Cotton Wood Canyon the best sightseeing in Utah. Great opportunity for photo’s in the mountains with the wild life. We drive to Silver Lake at the top of the mountains where we stop and take in the fresh mountain air. $20 Tram Ticket Not Included.